The Model 3 is going to level up Tesla’s game in many ways, with the first and foremost being the lower price point. Bringing a Tesla to market that is on par with the average sales price of a new car in the US changes everything and truly opens up the brand to the mass market for the first time in its existence. Ushering in hundreds of thousands of customers per year allows for a scale previously unseen for electric vehicles and comes with a suite of new challenges for the brand. One of the big challenges is related to service. Customers just learning about Tesla and perhaps just learning about electric vehicles will have their eyes opened to many benefits of EVs, and one that will surely be communicated to them at some point is the lack of service requirements of EVs. That said, there will still be service requirements for many Tesla drivers, and its service process is a key piece of the new customer education process. Tesla launched a new video today that highlights the key differentiators with Tesla’s service compared to the service drivers are used to receiving. The video spotlights Tesla’s over-the-air software updates that are pushed down to Tesla’s vehicles remotely — enabling new functionality, fixing bugs, improving vehicle performance, and all while eliminating the need for customers to come into a service center for these updates. 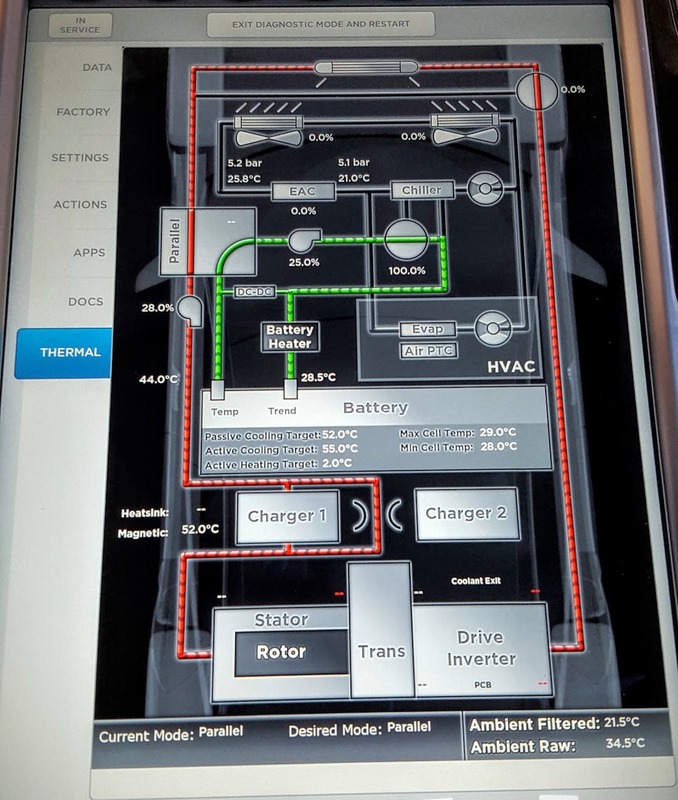 The over-the-air (OTA) functionality also highlights the connected nature of Tesla’s vehicles, which unlocks perhaps the biggest feature — Tesla remotely monitors its vehicles, resulting in 90% of issues being identified remotely, proactively. I experienced this firsthand with my Model S when Tesla asked me if they could fix a switch in my vehicle’s battery pack without it ever causing an issue. To replace the switch, Tesla sent a driver out with a loaner Tesla, picked up my Tesla, and repaired the issue that same day. In total, it took all of 20 minutes of my time from the initial phone call to the swapping of vehicles (2 times). The ability to remotely identify, triage, and proactively repair vehicles is something I have never experienced and it was amazing. Stacked on top of proactive monitoring is Tesla’s ranger service. Tesla Rangers are a team of remote technicians who come out to your location – home, work, Starbucks, whatever – and repair your vehicle there. 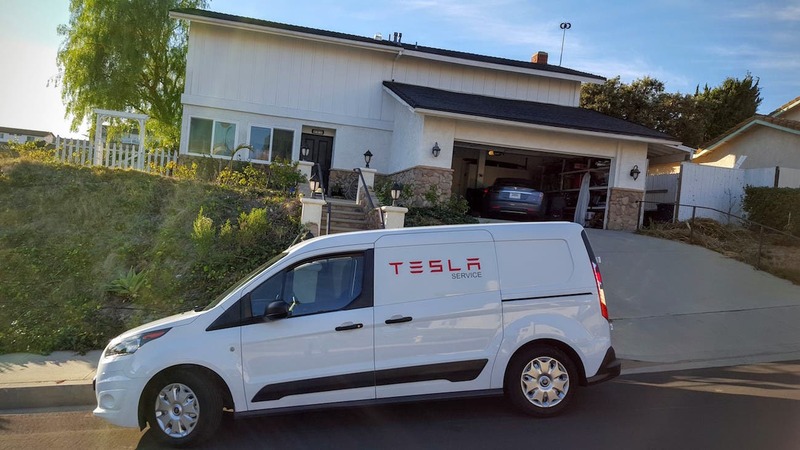 Tesla sent one of its Rangers out to my house to repair the door handles on my Tesla Model S when a few of them were having intermittent issues. The repair happened in my garage after I returned from work and took about an hour while I sat in the comfort of my living room on my laptop. It was a breeze and took far less time than it would have if I would have had to book an appointment to come into a dealership or service center and wait for the repair, not to mention the coffee wasn’t burned and the WiFi was much better. Tesla is also scaling up its service operations in preparation for Model 3, much as it is doing with its Supercharging network. Having visibility into the exact geographic locations where its customers will be (from the massive stack of Model 3 reservations) gives Tesla the data it needs to proactively build out Supercharging and Service Centers exactly where the most customers will be. It’s another brilliant component of the strategy of taking reservations for the vehicle in advance of the move to production. Tesla is specifically adding 100+ new service centers, 350 mobile service vehicles, and 1,400 service technicians, which all told represents a tripling of its global service capacity. Check out the video below, which was posted to Tesla’s official Facebook and YouTube channels earlier today.